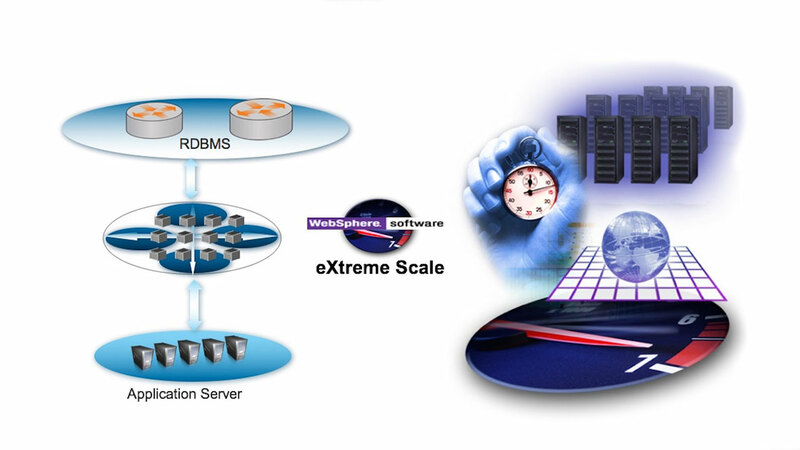 IBM WebSphere eXtreme Scale is an elastic highly scalable in-memory data grid that provides predictable responsiveness to meet the exponential demand for data. 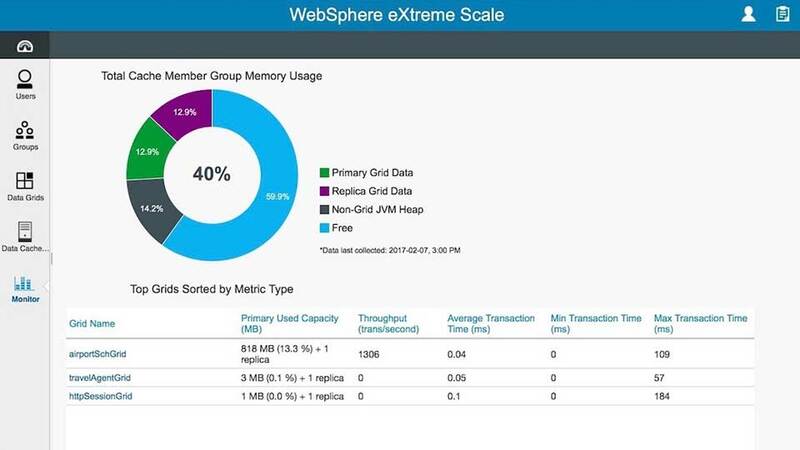 IBM WebSphere eXtreme Scale offers an in-memory data grid (IMDG) with a range of capabilities to manage the explosive data requirements of your applications. 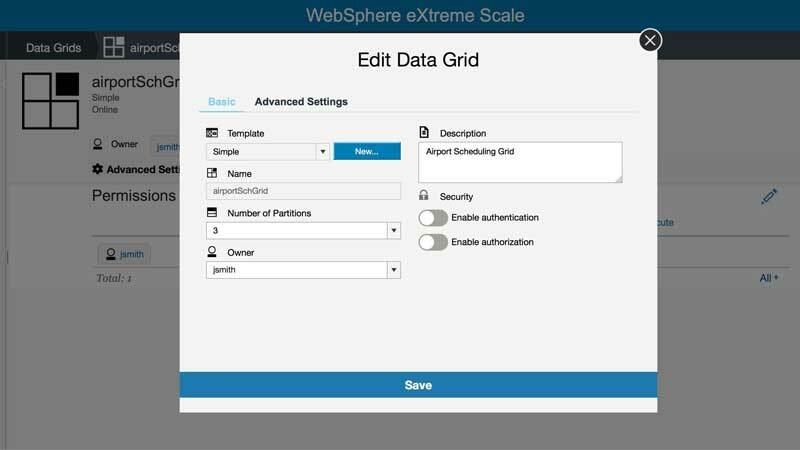 WebSphere eXtreme Scale is designed for native and deep integration with WebSphere Application Server (WAS) and extends the value of WAS deployments by providing plug-ins for key scenarios with no changes to code. This solution provides in-memory, elastic data caching technology that will improve the performance scalability and reliability of your business applications. Get started by using our built-in administration console, or grab our Docker image to get up and running in minutes. 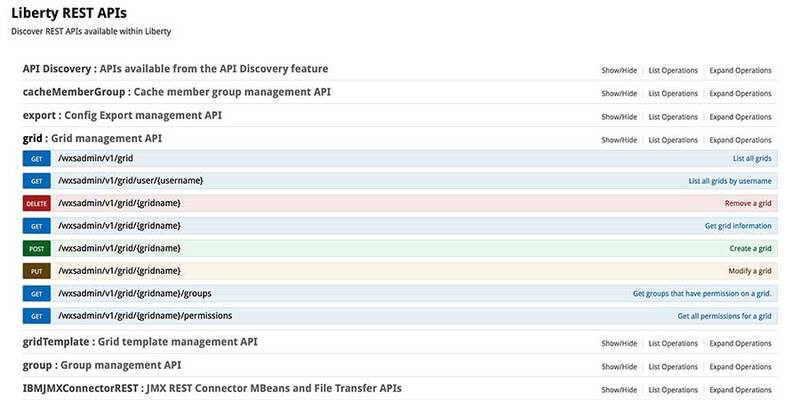 Provides a full set of IMDG functions providing a solution to scalability issues through caching and grid technology. Dynamically caches, partitions, replicates and manages application data and business logic throughout multiple servers.